Due the Lodge’s sponsorship of the local school, cultural trips to the community school can be arranged. 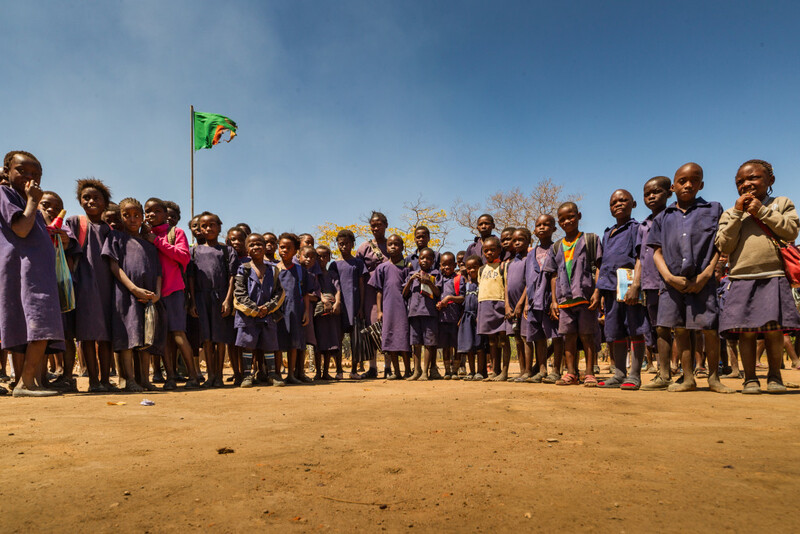 The interaction with the students gives a unique insight into Zambian life and the challenges and joys that these young people face. Many of our guests are quite moved by the experience and the opportunity exists to sponsor some of the school’s needs.